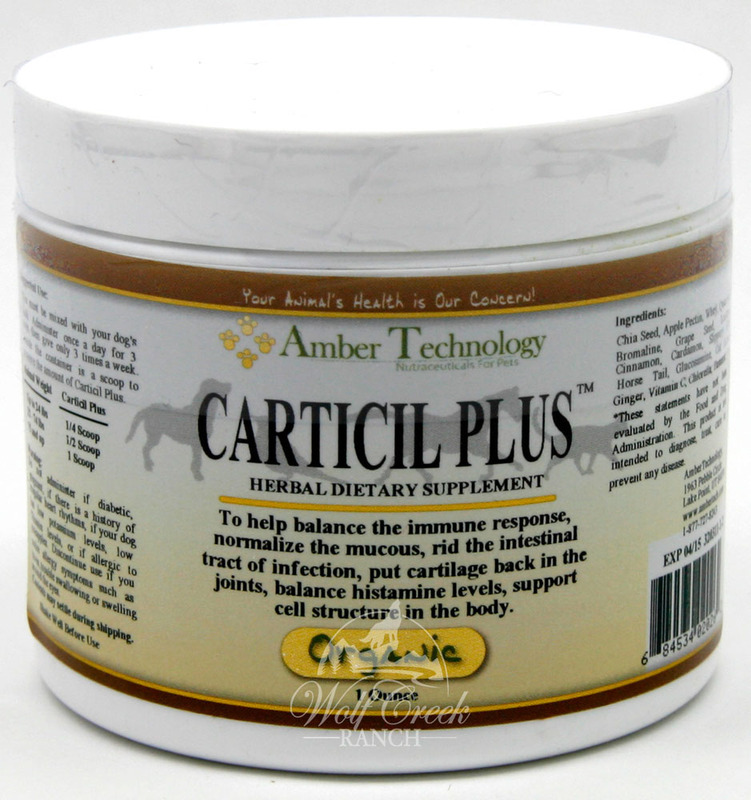 Carticil Plus helps balance immune response, bind connective tissues, tendons, ligaments, cartilage, skin & bones. 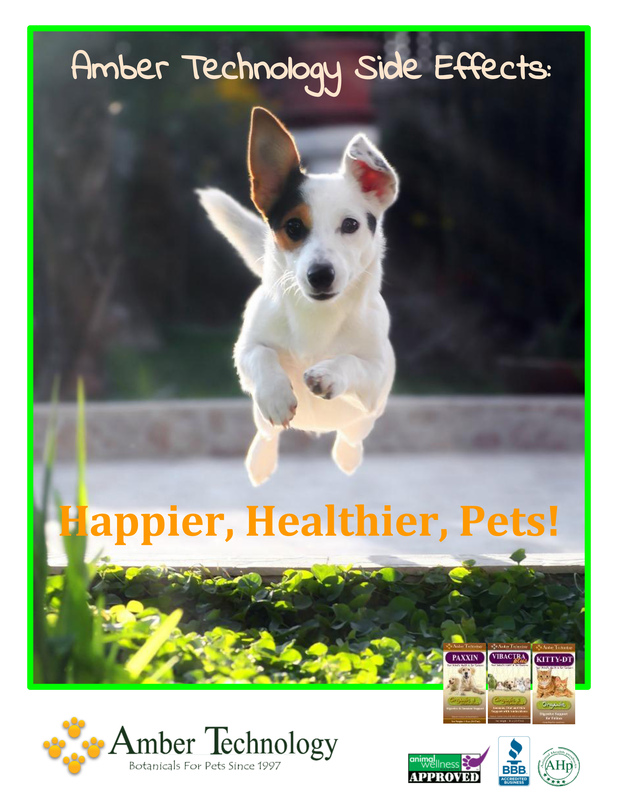 Carticil Plus ~ packed with antioxidants and is recommended for canines & felines seven years or older to help support and maintain proper body functions and overall good quality of life. 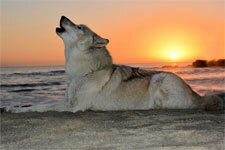 Carticil Plus may help older canines and felines adjust to aging with more grace and vigor.